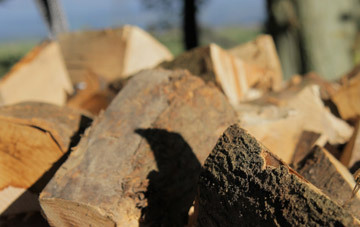 Lakeland Logs delivers its firewood through a nationwide courier service and can deliver your order within three working days. 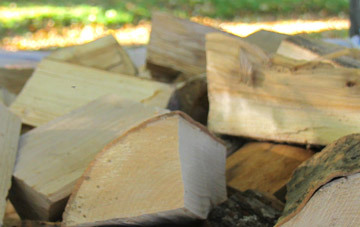 All logs are delivered on a recycled, burnable pallet. It is very important that there is suitable access for the courier’s lorry or our smaller vehicles at the delivery address. 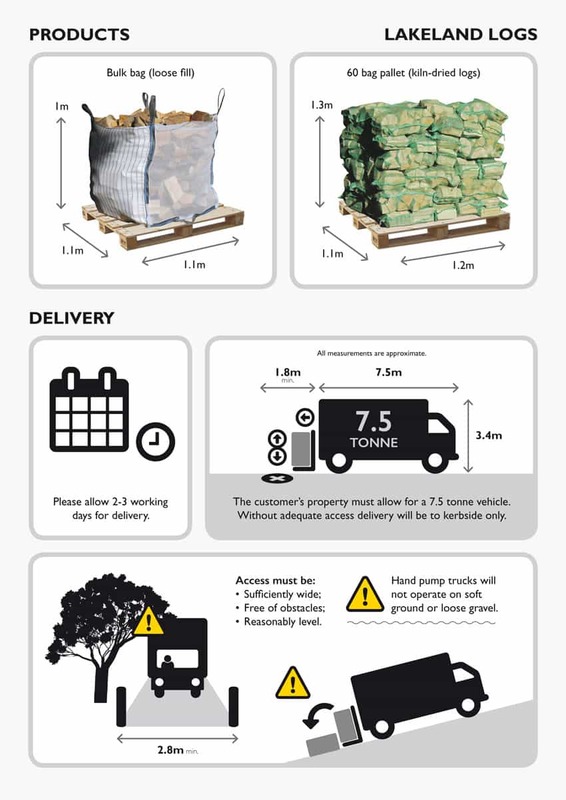 The pallet truck cannot be manoeuvred across gravel or grass. If you have any further questions regarding delivery, please see FAQs or call the office on 01768 895204.